When it comes to proper use of a computer. Very often we need to know which motherboard do I have. This is the era of technology and computer is the blessing of modern science and technology. There is no one country in the world which don't civilize with computer technology. A computer user should have first operating knowledge for its proper use. Otherwise, it makes trouble in a couple of months. When you buy a computer it is embracery to know that. You need a good brand of motherboard for your PC. Motherboard takes all the input of others devices which need to configure a computer. In this post, I will teach you how to find the motherboard model number. Now you ask me why I need to know the model number of which motherboard do I have. Yes, I am clearing to all of the matter why the need to know motherboard model number as a professional and proper computer user for all kind of use. Although motherboard doesn't control of your computer programs. But it is the way for the devices which control your computer as like Processor, Ram, Hard Disk etc. 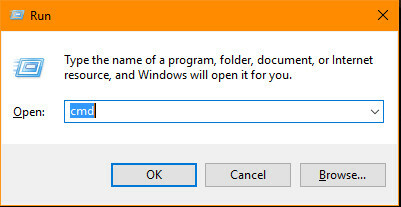 When you need to set up new Windows then after installing your programs. Computer required installing some drivers are VGA(Graphic), Sound, Network Drive. Otherwise, your computer won't natural behaviors. You don't connect your computer to the internet, the games and major software are stopped working. For installing these fist you have to know your motherboard model and its capacity. Now you are clear? Why you need to know the motherboard model number? You say must be yes so now I will share tricks for find motherboard model easily. 1. 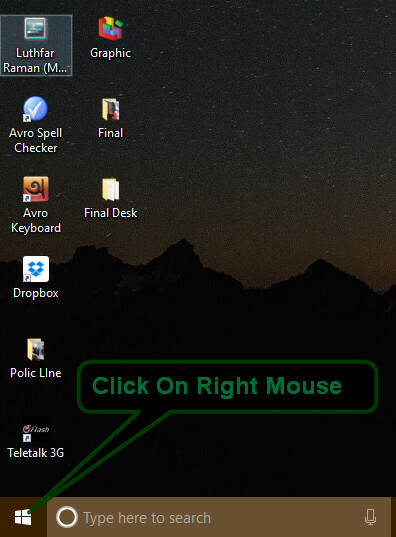 First, you need to click on the right button of your mouse. 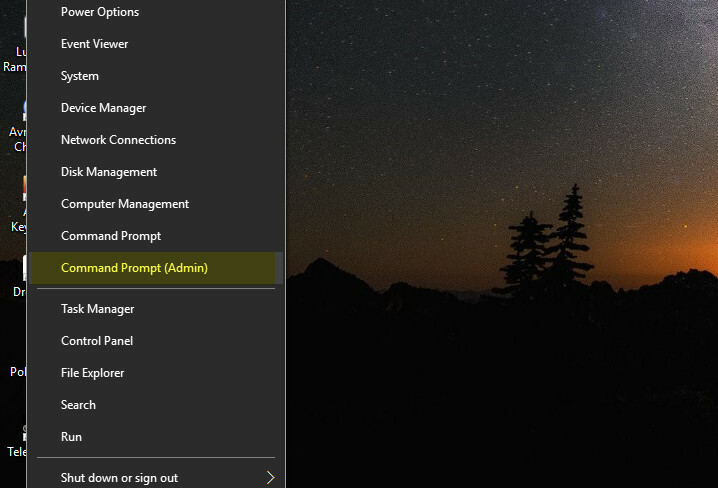 In the start menu (bottom the left corner as usual). 2. 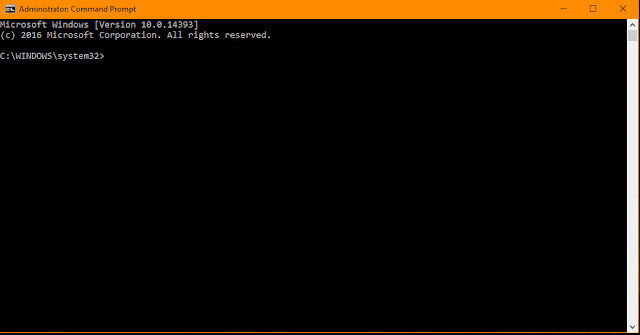 And then click on Command Prompt(Admin). 3. Now write the below code inside the Command Prompt area and press Enter. 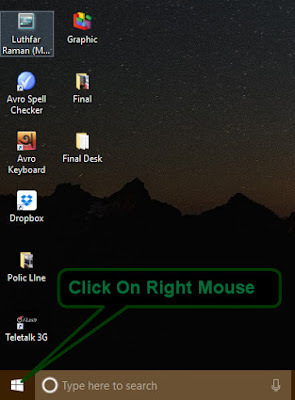 If you wanna version and motherboard name also with your motherboard model number then you should youse the bellow command lien in your windows command prompt. 4. Then you able to find motherboard model number on your PC. 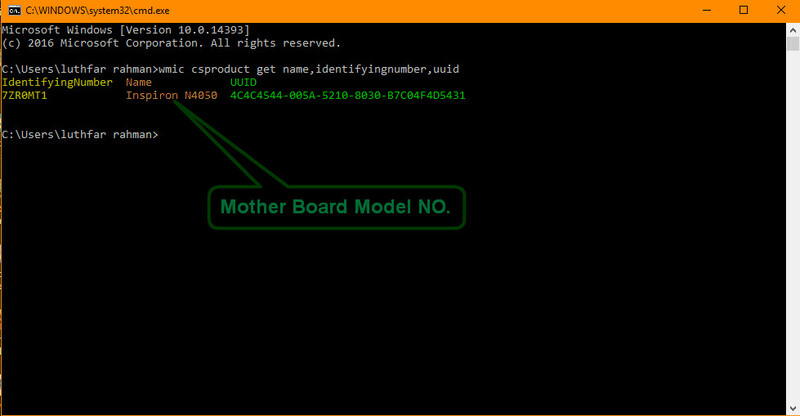 Even motherboard name and motherboard model with a single line windows command. 5. 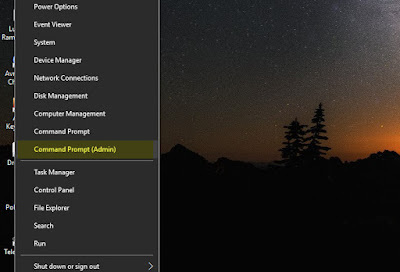 If you are Windows 7 user or want to go directly to command prompt, then press Windows+R on your computer and press Command+R on your Mac. And write cmd in run menu. 6. Then press enter and follow the 3 and 4 rules. This is the most important part of a computer which I observed before. So, follow the rules and find the motherboard model number. Using this command line in your windows you can find your motherboard model, name, and version number with one click or press a single enter! If you have any question about this post or face any problem. Then ask me via the comment section and I will try to solve it. If you like this post, share with your friends and others people on social media.